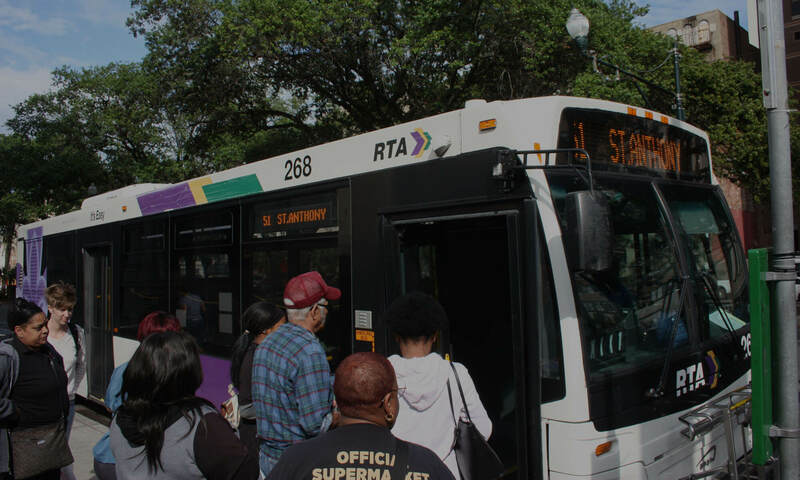 Thousands of New Orleans’ West Bank residents rely on RTA bus lines and the ferry every day to get to where they need to go. Join us for an in-depth community conversation around these and other West Bank transit topics on Wednesday, February 15th at 6 p.m. at the Algiers Regional Library, 3014 Holiday Drive. 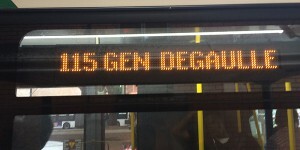 In addition, members of the RTA’s strategic transit planning team will be on hand to take down your thoughts on the long-term needs of our transit system. A buffet-style supper will be available. Please RSVP and let us know you can make it!